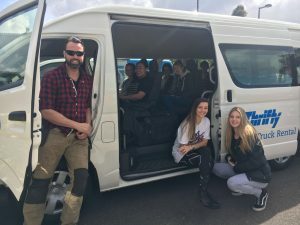 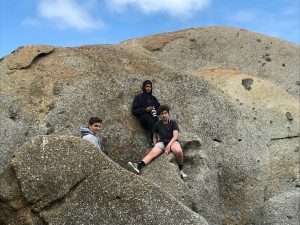 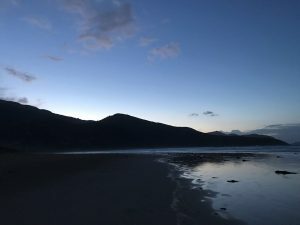 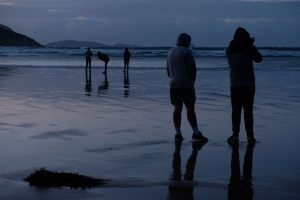 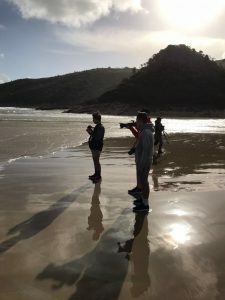 Students from years 7-9 have embarked on a photographic adventure this week, setting out to visit Wilsons Promontory, Victoria. 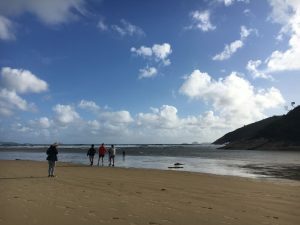 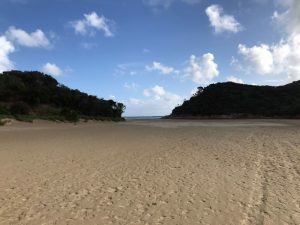 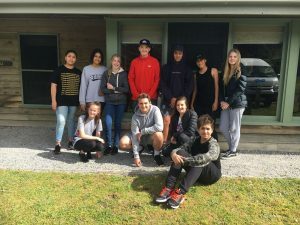 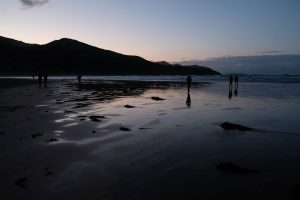 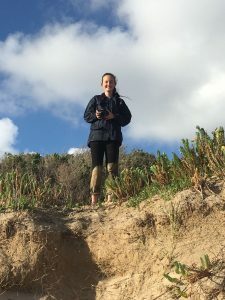 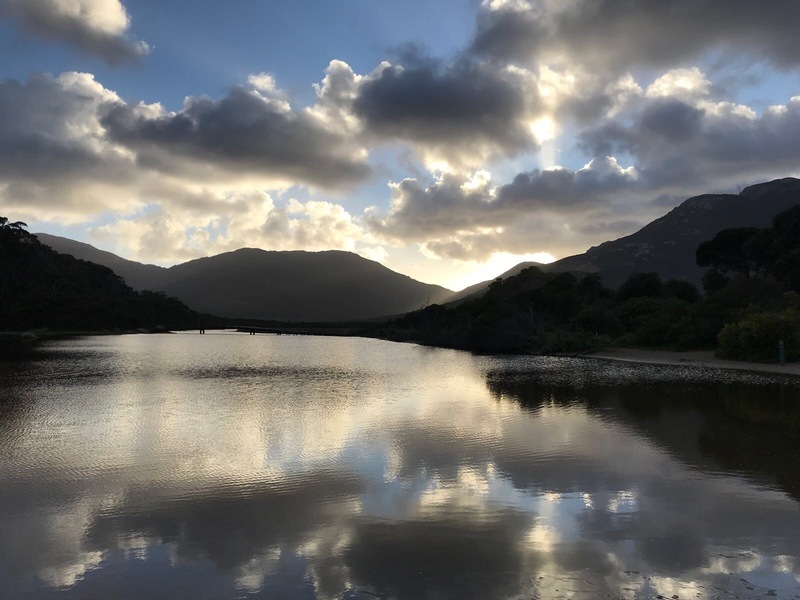 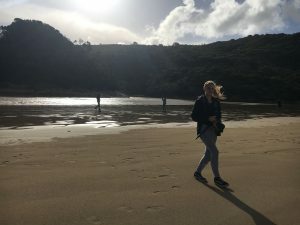 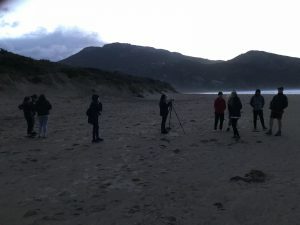 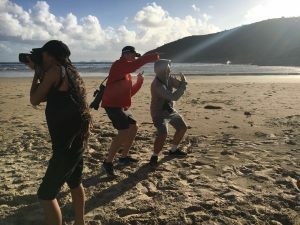 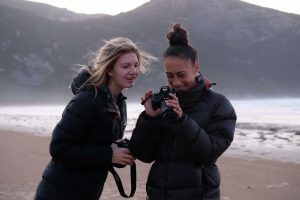 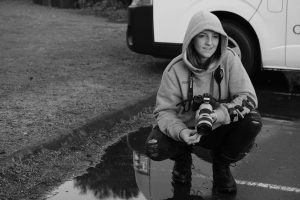 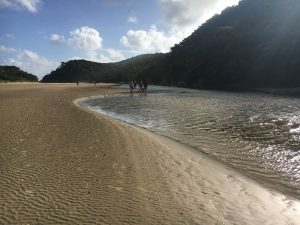 Students from the Photography elective program are aiming to further develop their photography skills whilst capturing the beauty and majesty our coastline has to offer. 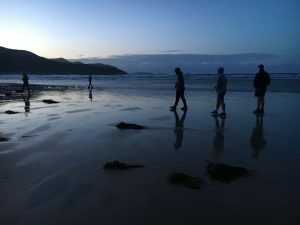 Stay tuned for more amazing photographs to come.